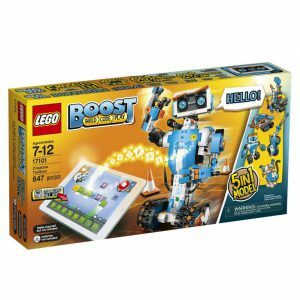 Out of those 5 categories, LEGO won 3: Construction Toy of the Year (BB-8), Specialty Toy of the Year and Tech Toy of the Year. Congratulations to the many designers and engineers involved in bringing those 3 products to the market last year. I for one can’t wait to see what LEGO comes out with during 2018. 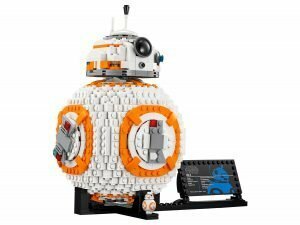 Construction Toy of the Year: LEGO® Star Wars BB-8™ by LEGO Systems, Inc. 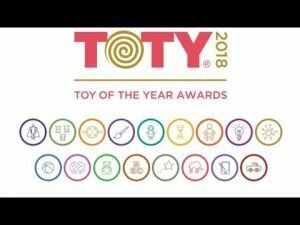 Innovative Toy of the Year: Rubie’s Jurassic World T-Rex Inflatable Costume by Rubie’s Costume Company, Inc.
Playset Toy of the Year: Hot Wheels® Super Ultimate Garage by Mattel, Inc. 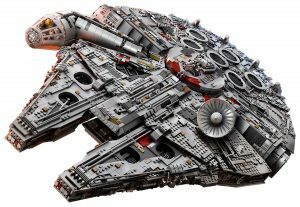 Specialty Toy of the Year: LEGO® Star Wars™ Millennium Falcon™ by LEGO Systems, Inc.
Tech Toy of the Year: LEGO® BOOST Creative Toolbox by LEGO Systems, Inc. Previous articleLEGO Harry Potter BrickHeadz are Coming!